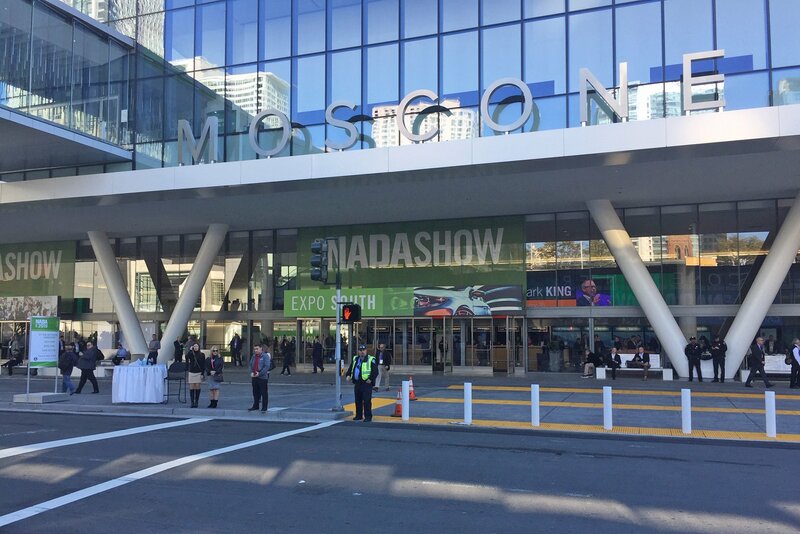 The 2019 NADA Show takes place Jan. 24 – 27, 2019 at Moscone Center in San Francisco. 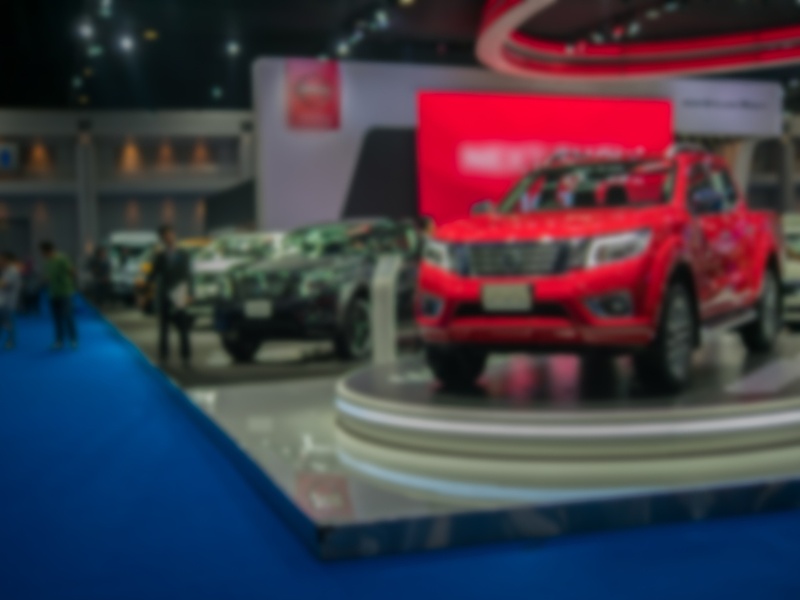 The mega assembly of auto dealers, managers, consultants and industry experts will make the most of the NADA expo, educational opportunities, distinguished speakers, franchise meetings and social events. NADA, the National Automobile Dealers Association, has represented the interests of new car dealers since its founding in 1917. 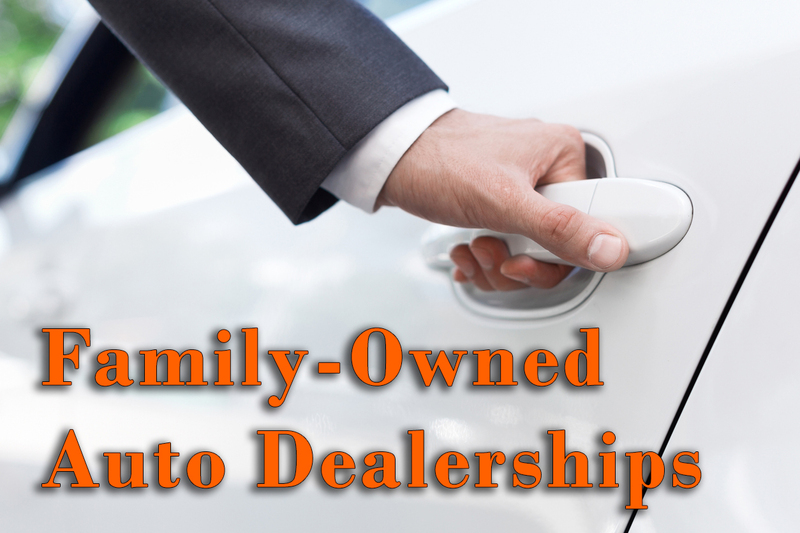 Today, the association actively advocates, educates and provides a business community for over 16,500 members — dealers selling new cars and trucks located within the U.S. and abroad. 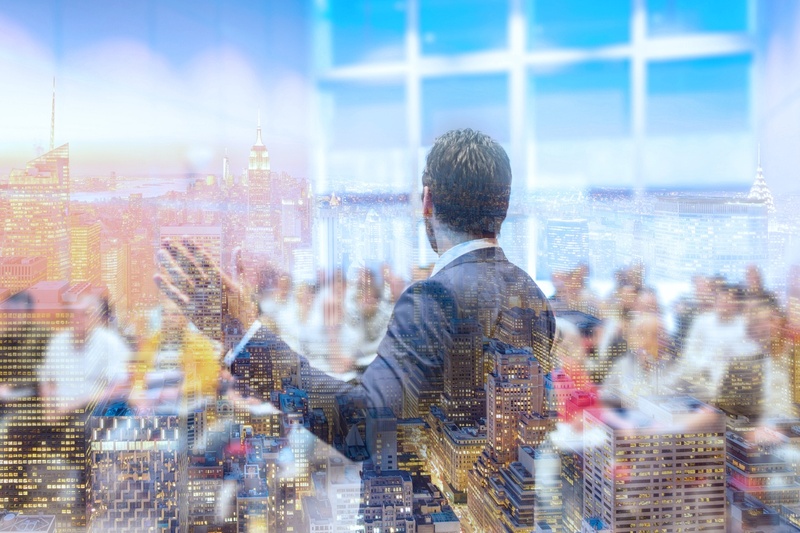 Among NADA’s wide variety of business-enhancing resources, its social media accounts provide members with the latest association news along with a platform for networking with fellow members. Building on the momentum from the first two days of the 2018 NADA Show, the Saturday, March 24 programming delivers more action-packed exhibits, dealer franchise meetings, concurrent workshops and distinguished speakers for auto dealers. 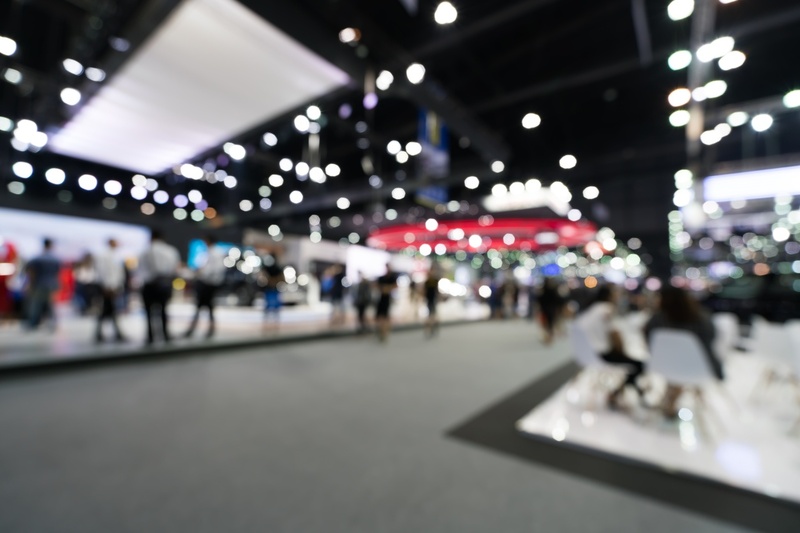 CrossCheck’s senior sales team will be located in Booth # 3543C of the Expo (near the NADA Pavilion) where they will be joined by a cast of thousands to celebrate the day with discovery, comradery and networking opportunities. 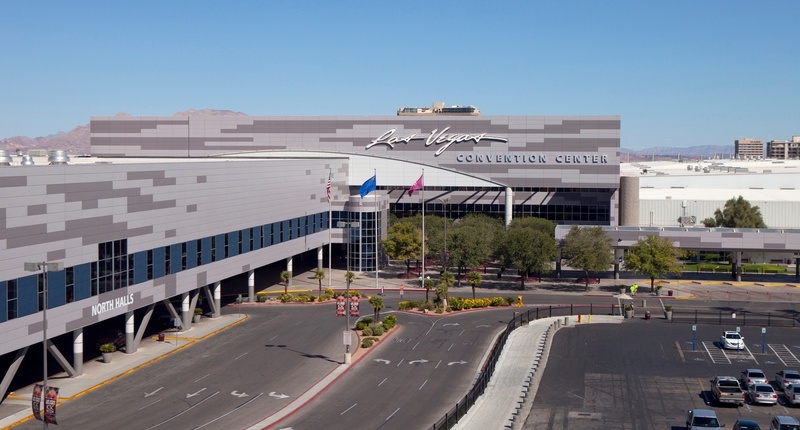 The event takes place March 22-25, 2018 at the Las Vegas Convention Center. 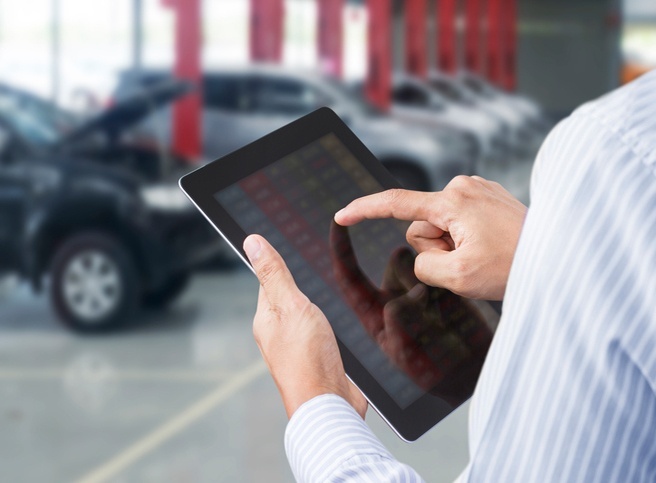 The NADA Show Expo is the auto industry's premier marketplace of products, services and technologies for franchised auto dealers, non-member dealers and vendors such as CrossCheck. 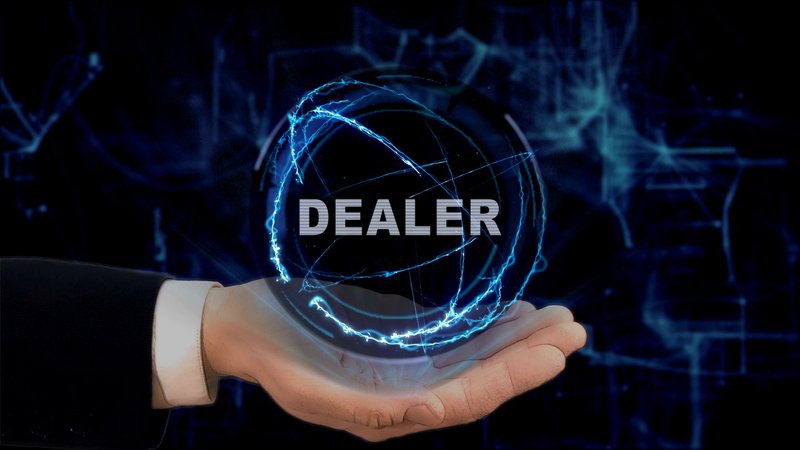 The event takes place March 22-25, 2018 at the Las Vegas Convention Center, presenting learning sessions, dealer franchise meetings, networking opportunities, a mega tradeshow and an all-star lineup of speakers. 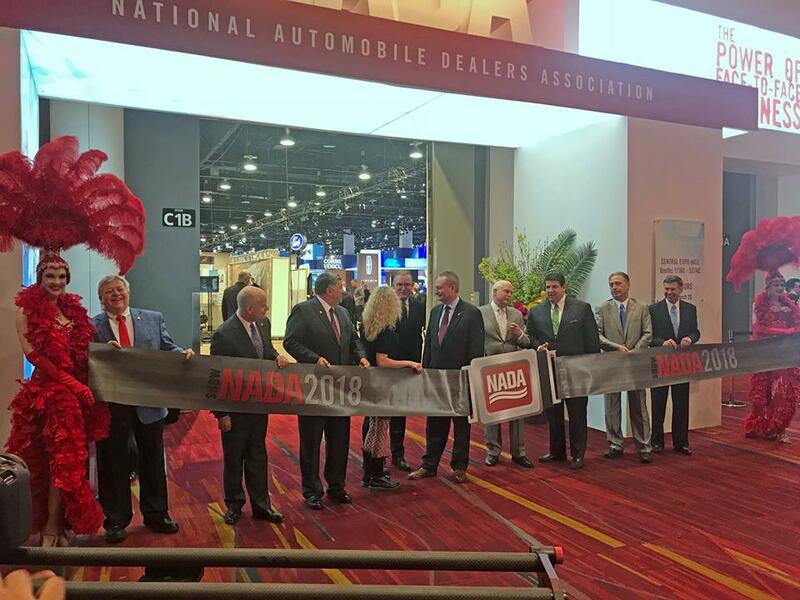 Forget sideshows and spinning donuts around the USA, the 2018 NADA Show is the most exciting event of the year for automotive manufacturers and auto dealers. The event takes place March 22 – 25, 2018 at the Las Vegas Convention Center, presenting two million square feet of exhibiting space, learning sessions and networking opportunities for member auto dealerships, auto maker representatives and other attendees. Attracting US auto dealerships from around the globe, the 2017 NADA Convention & Expo delivered a mega showcase with 60,000 square feet of exhibitor space, dealer franchise meetings, a multi-track workshop series, small interactive learning sessions, peer learning groups and unlimited options for dining and entertainment. 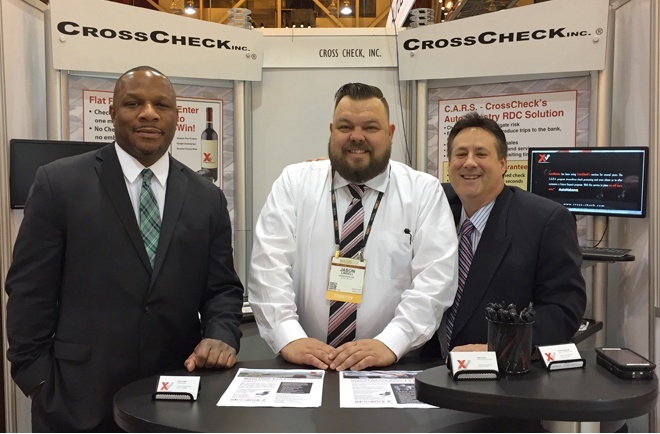 The event was held January 26 – 29, 2017 at the New Orleans Convention Center where the American Truck Dealers (ATD) Convention and Expo ran concurrently. The festivities begin with NADA 100 Carnival, an opening gala at Mardi Gras World where guests were entertained by Foreigner, Cowboy Mouth and local jazz musicians while enjoying local cuisine.